A home that doesn’t have cabinets looks incomplete. Apart from enhancing the look of your house, cabinets ensure that you will always have space for keeping your things in the kitchen, bathroom and in the bedroom. As a homeowner, you might wonder about the choice of cabinets that will work best for your lifestyle. You can actually go for standard or custom cabinets. While standard cabinets are easy to make and install, they may not be able to meet your needs in the future. 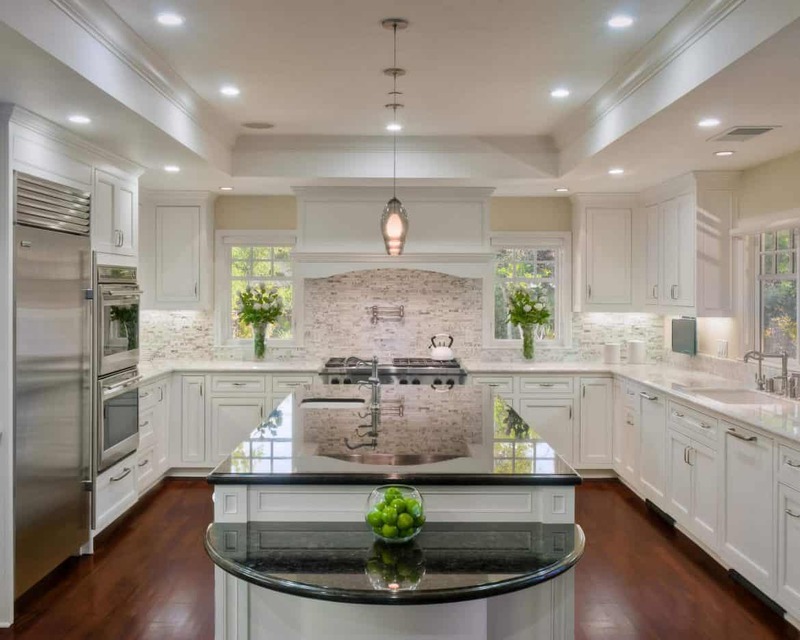 Most people prefer custom cabinets because they can be tailored to match with your storage needs and probably fit in the space that’s available regardless of whether it’s small or large. Here is a list of reasons to buy custom cabinets. With standard cabinets, you just have to take what’s available. This is due to the fact that there are only a few designs to choose from. For a start, you may not find what you are looking for from the few designs and they may not even blend with the interior décor of your house. If you are like most people, you may not like the designs that are common in many homes. 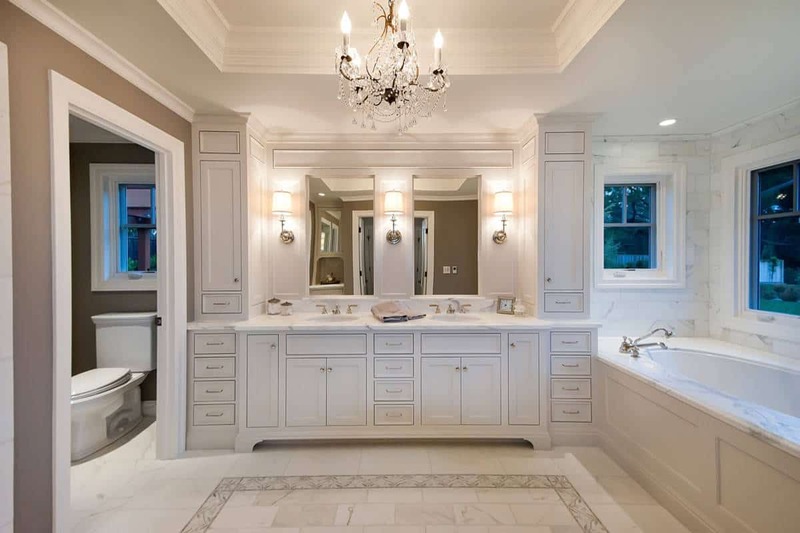 When you opt for custom made cabinets, you will get a design that may not have been applied to any other home, which means your kitchen or bathroom will have an outstanding outlook. After all, you will be given a wide pool of selection to choose from. In fact, every homeowner wants to pick a design that reflects on his sense of style. You can’t achieve that with standard cabinets. You will rarely find a masterpiece among standard cabinets. This is because the carpenter will use low-quality materials to avoid eating into his profit margin. The carpenter might use a variety of wood that wears out much faster. With custom made cabinets, you have a guarantee of getting the best value for your money. For a start, the cabinets will have a strong construction because you will pay top dollar for the best material. Such cabinets are designed to remain in good shape regardless of the weight of your stuff. Customized cabinets are also economical because they can go for ages without the need for repairs. Standard cabinets are easily damaged by water. This is because their finish allows water to penetrate into the wood. Such cabinets can’t even be wiped with a damp piece of cloth due to the fact the finish will wear out. When you own standard cabinets, you have to make arrangements to have them painted after every few years. With custom cabinets, the carpenter will apply a finish that’s resistant to water. Such a finish can last for many years and you can, therefore, wipe them clean without worrying that you will leave patches of peeling paint. Standard cabinets feature local parts and accessories. And perhaps that’s why they are so cheap when compared with custom cabinets. When you opt for custom cabinets, the carpenter will have to use imported accessories and parts. Such accessories come with integrated technologies that make them look and feel sophisticated. They actually make you realize the true worth of your hard earned money. Standard cabinets feature a fixed height, width, and size. You can’t, therefore, reconstruct them to fit in the space that you have in your home. At the end of the day, your fate is sealed even when it clear that the cabinet is either too small or large may not offer the storage space that you need. With custom cabinets, the carpenter has to consider your requirements when making it. He will first measure the width and height of the space that you have reserved for the cabinet to make sure it will fit perfectly. You can also request him to make a small size or king size. After all, you get what you pay for.